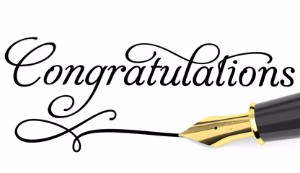 Our Team, believes in giving and there is no better time to organize a meaningful CSR engagement project than now. The Propay team set aside a few hours this month to make a difference for the homeless in KL town. 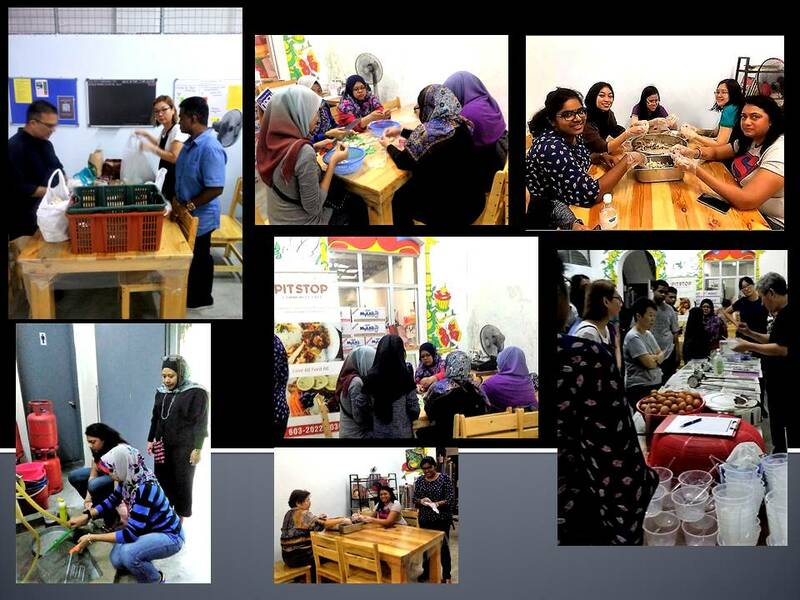 Pit Stop Community Cafe, located at Tun HS Lee, seemed like the perfect place to make that difference. The Cafe was set up by Joycelyn Lee and Andrea Tan with three objectives - to build, to reach out and to minimize. The Propay team supported this cause by participating in the preparation of the meals and serving. It was a feeling of pure delight and somewhat sadness of having fed 287 of our street friends, some of whom were children as well. It was a first time for most of us and this has definitely urged us on to want to do more for the community. Propay Partners was very fortunate to be able to attend the 2017 International Coaching & Leadership Summit today presented by ICF Malaysia. This cutting edge summit was an opportunity for us to further elevate our knowledge towards the latest leadership & coaching techniques leveraging on the industry's best practices and research. 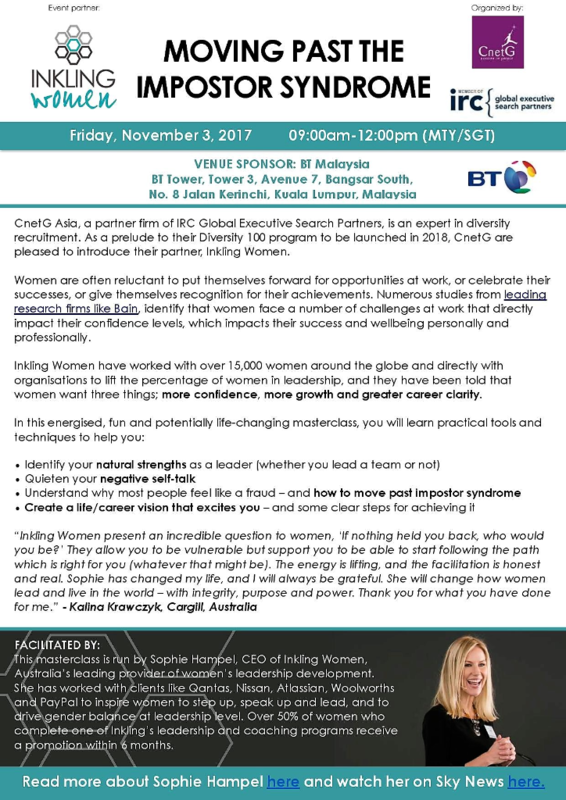 Propay Partners stands by gender diversity growth in the Corporate arena and we were very excited to attend CnetG Asia's event which is a prelude to their Diversity 100 mission. 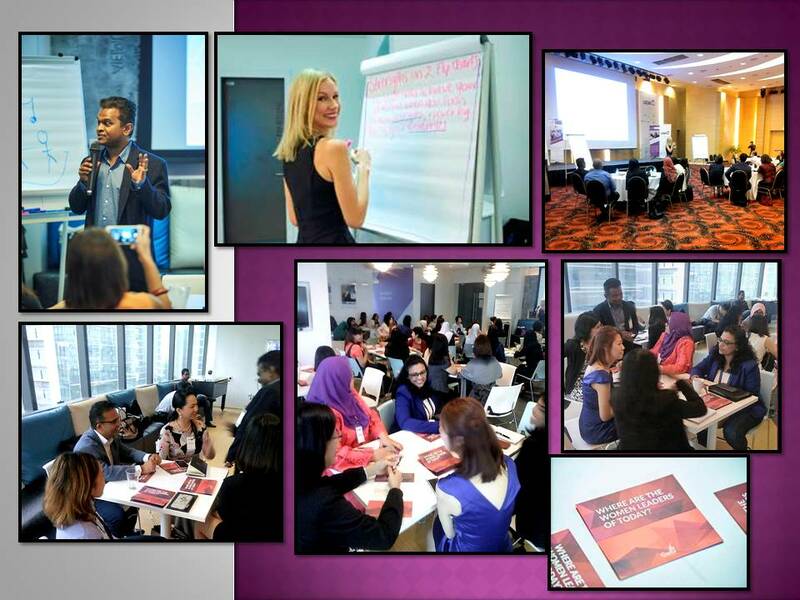 Hosted by CnetG Asia, Raj Kumar, one of the Co-Founders of CnetG Asia and a member of the IRC Global Diversity Practise for Malaysia & Thailand, has tirelessly soldiered on to make gender diversity their mission Asia through various round tables & events. 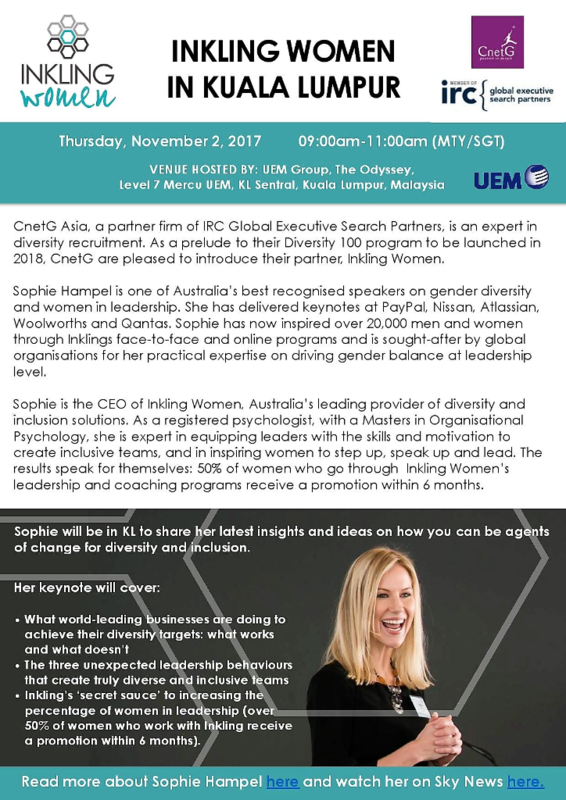 This time teaming up with Sophie Hampel, CEO of Inkling Women, Australia’s leading provider of women’s leadership development, whose mission is ensure that 50% of leadership roles worldwide are held by women, this two day event saw women from all walks of the hierarchy ladder share their personal stories of the hard work in entailed in them getting to where they are. It was an incredibly successful event with many learning about their "Lizard Voice" and soaking up the experience and learning Sophie had to offer. 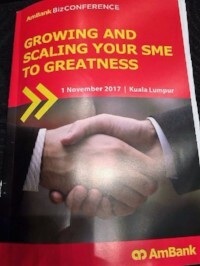 Propay Partners was in attendance at The AmBank BizCONFERENCE that was held on 1st November 2017 at the KL Convention Centre. 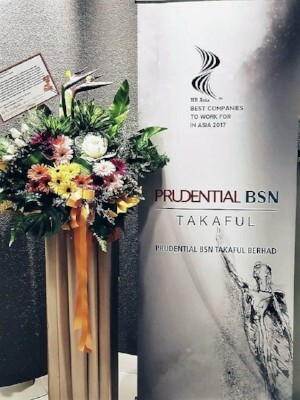 This event hosts a series of special talks in which Malaysian business leaders from all over the country share their insights on how they grew their companies. 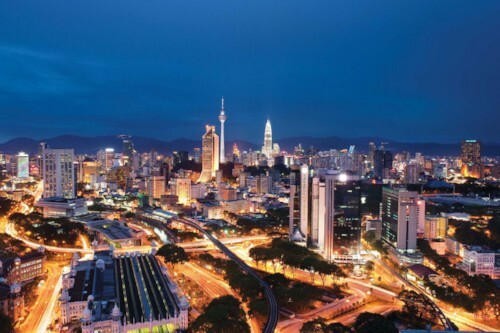 With ASEAN's digital economy projected to add US$1 trillion to the region's gross domestic product during the next 10 years, Malaysian companies need to leverage digital innovation across all business activities, and they need to do this faster than ever. 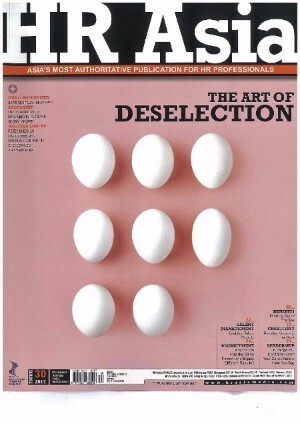 "Free The 'HR' Birds: The Can Fly High"
“CAGED IN THEIR TYPE-CAST ROLES, HR PRACTITIONERS MAY FAST BECOME OBSOLETE, NOT ADDING ANY VALUE TO THE ORGANISATION. WITH THE CHANGING DYNAMICS OF PEOPLE AND THE IMPENDING FOURTH INDUSTRIAL REVOLUTION, THERE IS A NEED TO FREE THE HR PROFESSIONALS, HELPING THEM TO TRANSITION FROM ‘ADMINISTRATIVE’ TO ‘STRATEGIC’ ROLES. Read on to find out from Manish, Business Director of Propay Partners, how the dynamics of the corporate world are changing.